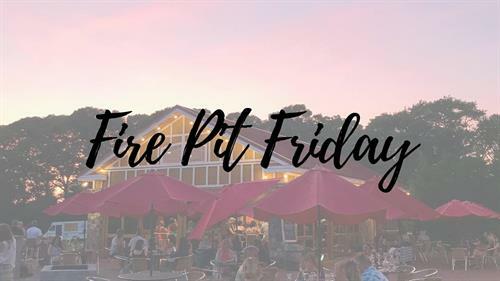 Join Willow Creek Farm and Winery every Friday Night as we welcome a different talented musical guest to preform live inside the winery! The fire pit is lit outside at 5:30pm. Seating is first come first serve and self serve in this area, with our enclosed Outside Wine Bar open and our full wine and tapas menu available to order with out outside bartenders. Music begins at 6pm inside the winery with a different musical guest every week! Reservations are strongly suggested for full service seating or tastings, as they fill up quickly! Be sure to call 609-770-8782 to reserve your seats and to ensure we are not closed to the public for a private event.